The term IQ isn’t something new to most of us, is it? Perhaps we first heard this word in the school corridor, while gossiping with friends. ‘IQ’ or ‘Intelligence Quotient’ is a test (more like a benchmark) adopted to measure the intelligence of humans. This practice of determining the intelligence of an individual was introduced by a German scientist named William Stern. Tests to assess intelligence have also been adopted by many employers to choose the right candidate for a job. Even otherwise, many people have been challenging their intelligence by taking up online tests just to figure out how smart they actually are. The IQ levels of one person may differ drastically from the other depending on factors such as heredity (IQ levels of his/her parents), the kind of environment in which he has been raised and several others. It is believed that the intelligence quotient of the majority of the world’s population ranges between 85 and 115. However, there are also quite a few who are poles apart from the rest of the world in terms of intelligence, such as the 12 individuals who have found a spot on this list. 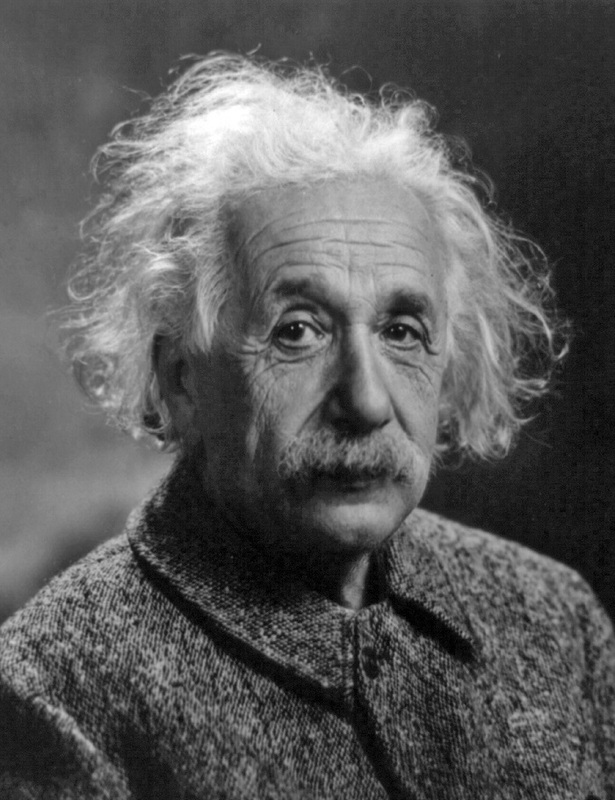 This American citizen of Jewish descent is said to be the most intelligent human known to the world and possessed an IQ which ranged between 250 and 300. William proved what a genius he was at the tender age of 6. Sidis enrolled at a grammar school at around the same time and graduated from the same within months. He also holds the reputation of being one of the youngest students (age of 11) to enroll at the prestigious institution ‘Harvard’. During his younger days, William had become well-versed in around 40 languages. He later went on to work as a teacher and even embarked on a career in politics. His family realized how intelligent Terence was when he was barely two-years-old. At this age, when most kids barely talk or struggle to stand on their feet, Terence helped a five-year-old with mathematics. His intelligence quotient is around 225-230. 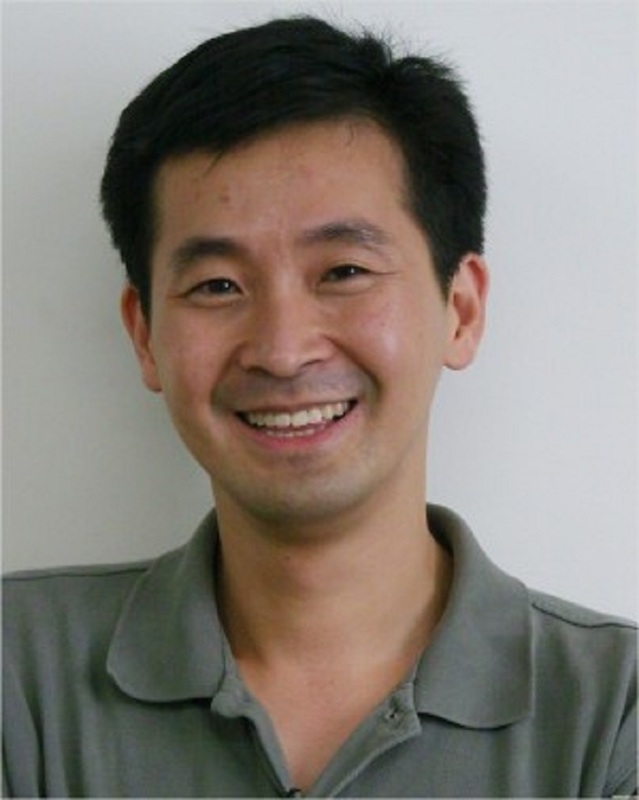 He started learning mathematics courses meant for students much older than him (those enrolled in universities) when he was hardly nine years old. 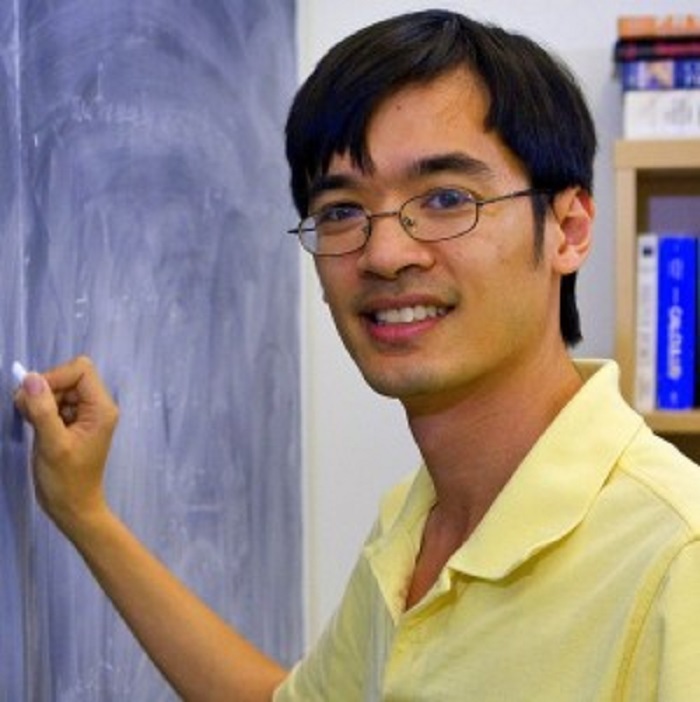 He is now one of the most profound mathematicians in the world, who excels at partial differential equations, harmonic analysis and many other subjects belonging to the field of mathematics. Terrence currently is the chairperson of the department of Mathematics, at the ‘University of California, Los Angeles’. 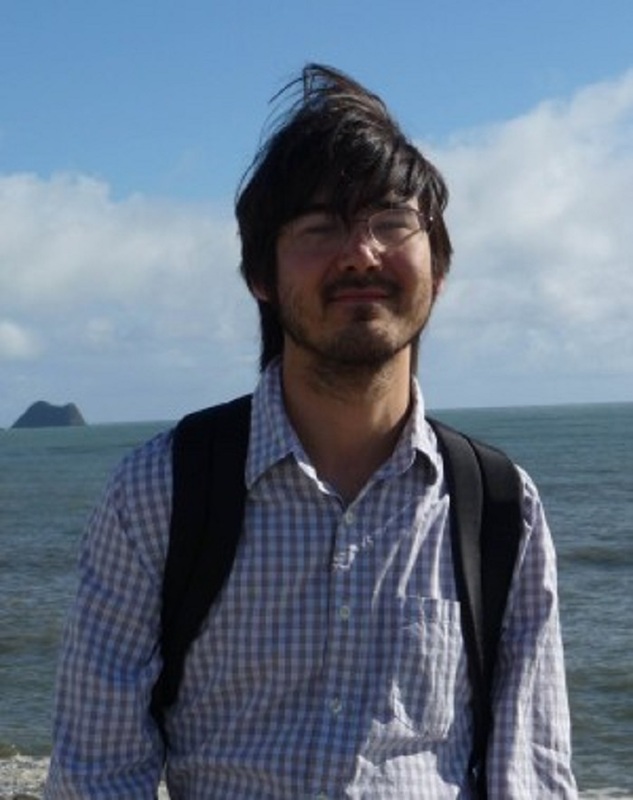 Christopher Hirata who is currently working as an astrophysicist made headlines as a child for his extraordinary intelligence quotient, which is an impressive 225. By the time he turned 12, Hirata mastered all the courses meant for students of colleges. While most teenagers would still be in high school at 16, Hirata even completed his master’s degree at this age. You won’t believe it, this Asian man was one of the students at the ‘Hangyang University’, when he was just a three-year-old toddler. By the time he turned four, Kim gained more popularity for penning poems and short stories. Kim’s IQ is around 210 and his association with American space giant ‘NASA’ at the age of 16 speaks volumes about his intelligence. Many interesting opportunities have come knocking at Yong’s door ever since, but the man chose to work at the ‘Chungbuk National University’. 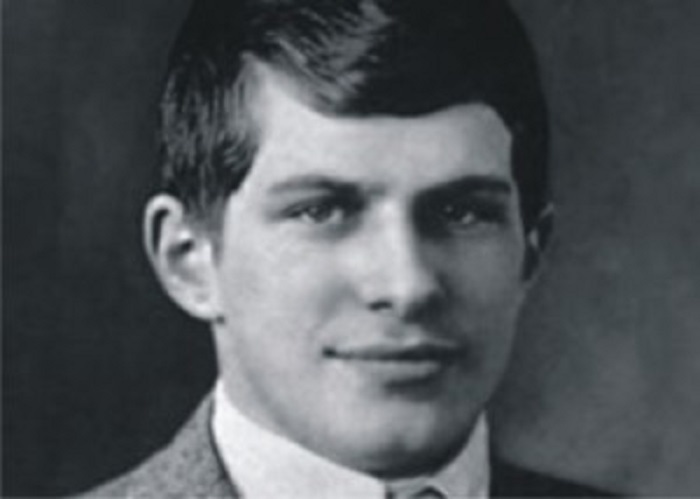 Touted as the ‘smartest man in America’, Langan has an incredible IQ of 195. Unlike most toddlers, Christopher started conversing when he was barely 6 months old. He learnt reading all by himself by the time he turned three. 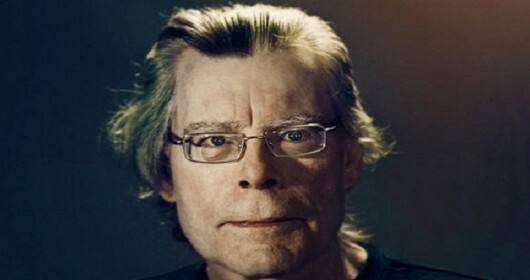 This genius even dropped out of the university since he felt that his knowledge of the different subjects taught there surpassed that of all his professors. 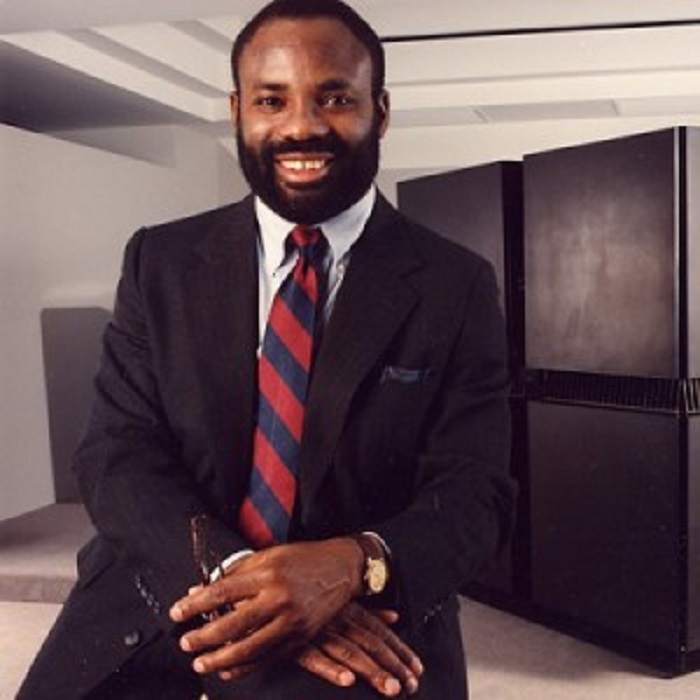 One of the reasons why most computers today perform calculations at lightning speed today is this man, Philip Emeagwali. This scientist of African origin, has three master’s degrees in mathematics as well as an environmental and marine engineering degree to his credit. Interestingly, Philip couldn’t regularly attend any institution due to the political conflicts in Africa and pursued his education through self-study. Fans of chess will always remember this legend for his outstanding prowess at the game. 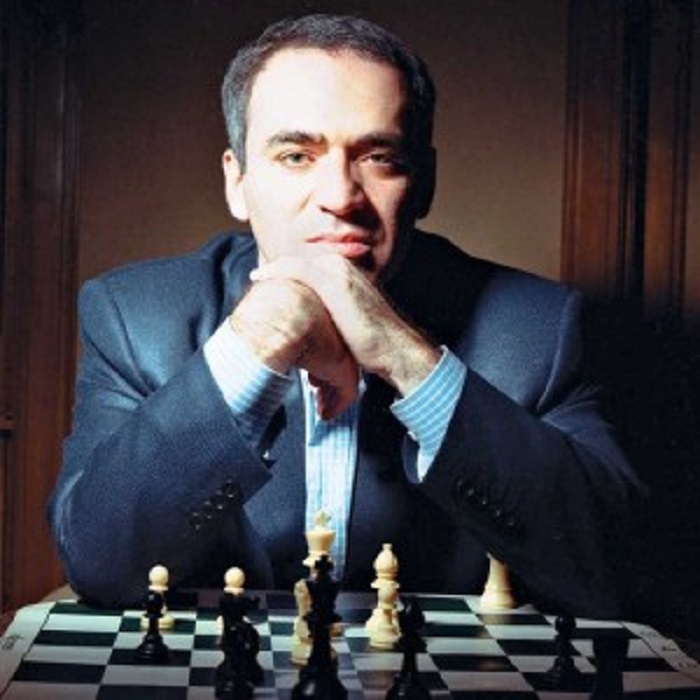 Kasparov, who has an IQ of 190, has retained the position of being the ‘world’s best chess player’ around 225 times, which is a record in itself. He once competed against a super computer, which can think a million times faster than a human and astonishingly, Garry ended up drawing the match. His fans were surprised that Kasparov didn’t lose the contest. 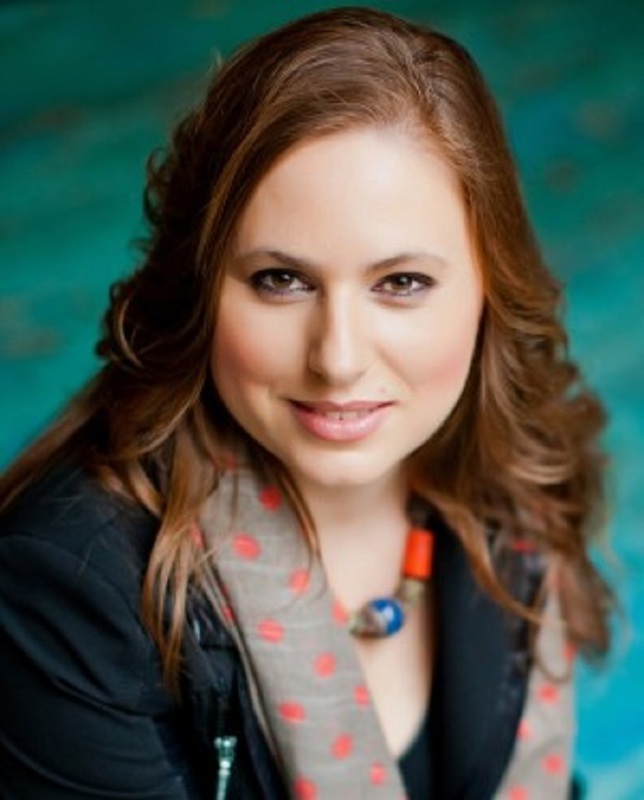 Yet another genius from the world of chess, this 35-year-old woman earned the title of a chess grandmaster at the age of 15, which catapulted her to fame instantly. She also holds the reputation of being one of the few chess players to have defeated the legendary Garry Kasparov. He is famous world over for path-breaking inventions such as the ‘Theory of Relativity’ and the ‘Law of Photoelectric Effect’, but do you know what this world-renowned scientist’s IQ is? It ranges between 160 and 190. 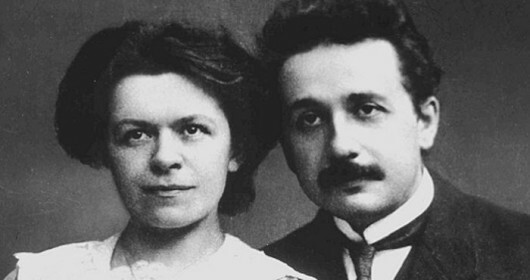 The glorious life and achievements of Einstein alone is sufficient for one to assess how intelligent a person he is. Those who watched the recently released blockbuster flick ‘The theory of everything’ will completely understand the greatness of Stephen Hawking. The scientist, who suffers from a disorder named ‘Amyotrophic Lateral Sclerosis’ apparently boasts of an IQ of 154. 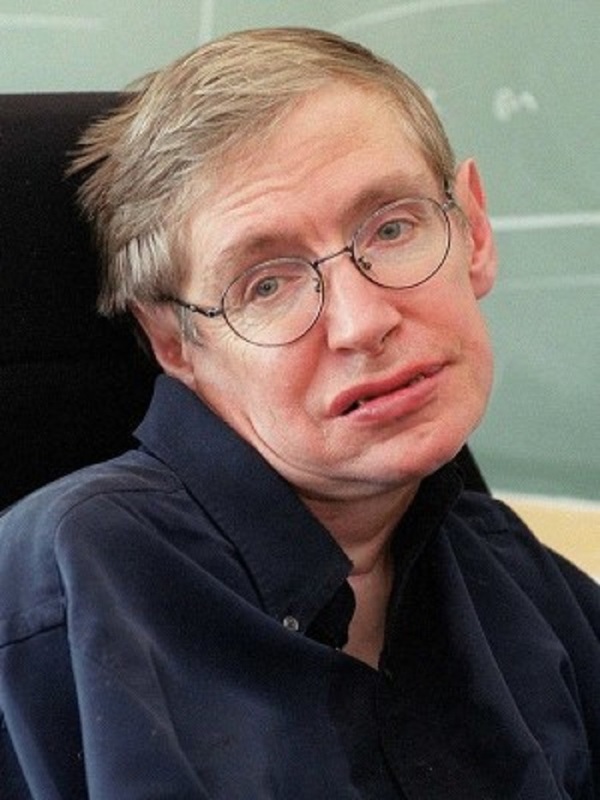 Hawking has been currently serving as the Director of Research at the ‘Centre for Theoretical Cosmetology’, ‘University of Cambridge’. 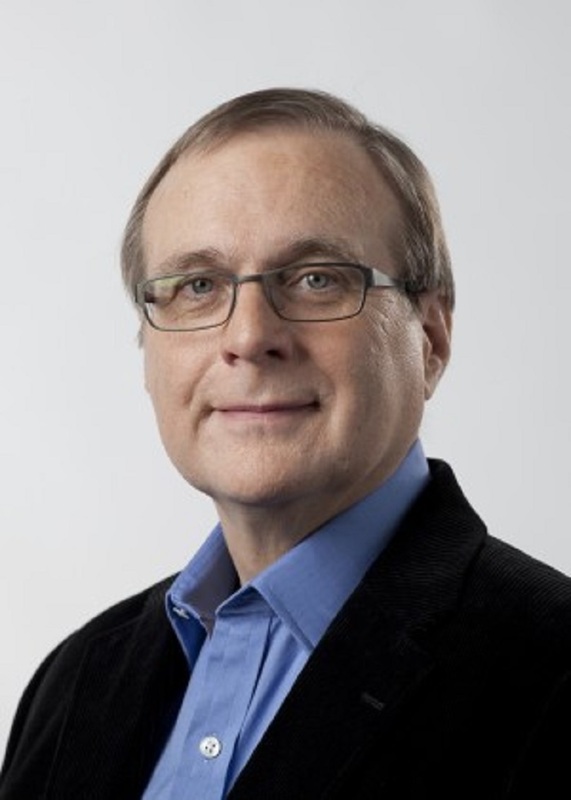 Allen is one of those great minds who collaborated with Bill Gates to establish ‘Microsoft’ as the biggest name in the field of Information Technology. Allen who has an IQ of 160 happened to score an unbelievable 1600 in the ‘SAT’ examination. 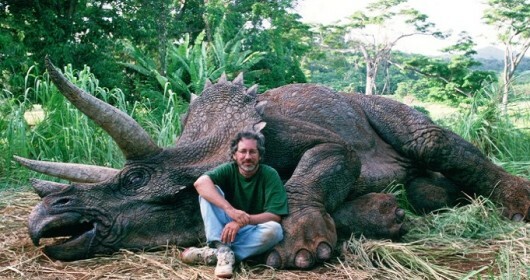 He is also recognized as the 53rd richest individual in the world. Well, this one might have taken you by surprise and also proves that a high IQ isn’t limited to mathematicians and scientists. 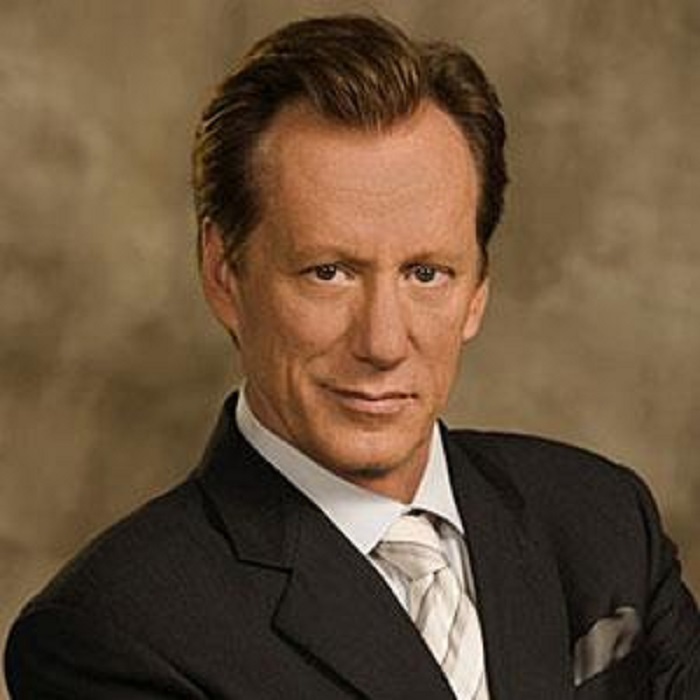 Acclaimed actor James Woods, who is known for his roles in films like ‘Once Upon A Time In America’ and ‘Casino’ apparently possesses an IQ as high as 180. Woods, who was apparently great at academics, joined the acclaimed ‘Massachusetts Institute of Technology’, before dropping out and chasing his dream of becoming an actor. 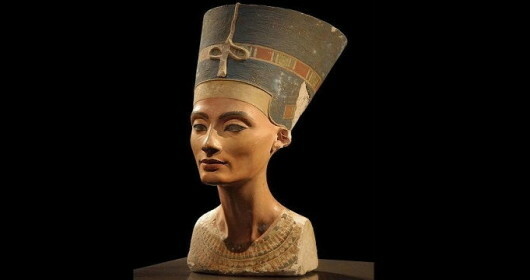 Nefertiti: Interesting Facts About Ancient Egyptian Queen You Didn’t Know!